Africa Hosting’s offers high optical fibre telecom service for both business and home use. Fibre provides a carrier grade solution delivering calls end-to-end over a Next Generation High-speed last mile facility. 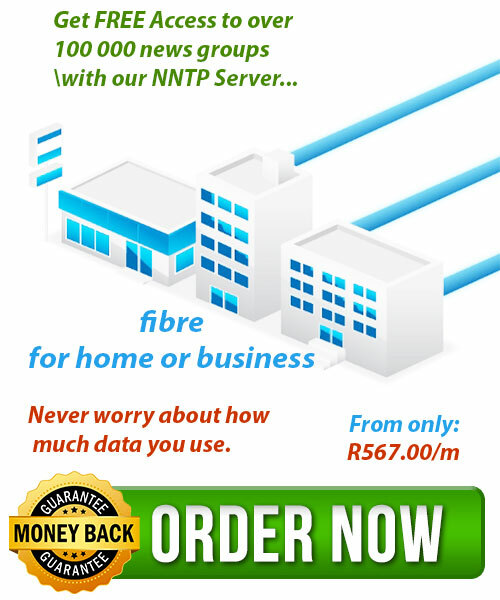 Availability of this service in your area is key to providing this service as certain areas or communities are yet to have optical fibre connection run through it. 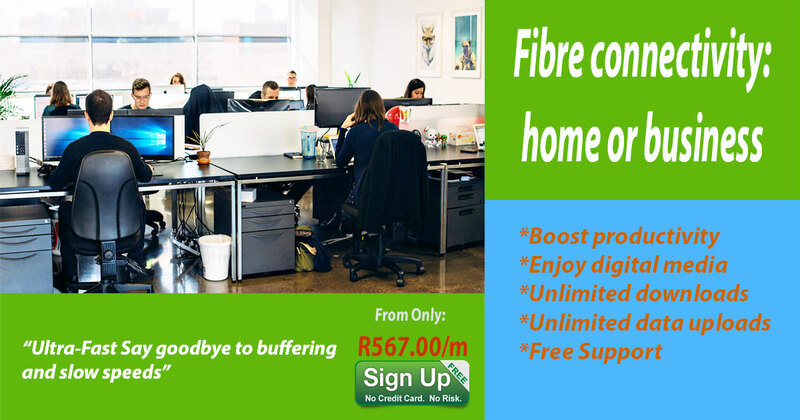 But should a Fibre connection not available yet at your area, we are enable to install super fast, reliable ADSL or LTE using VoIP Technology to get you connected while waiting for firbre. Africa Hosting Company offers highly cost-effective fibre solutions with extensive coverage over our own purpose-built network. 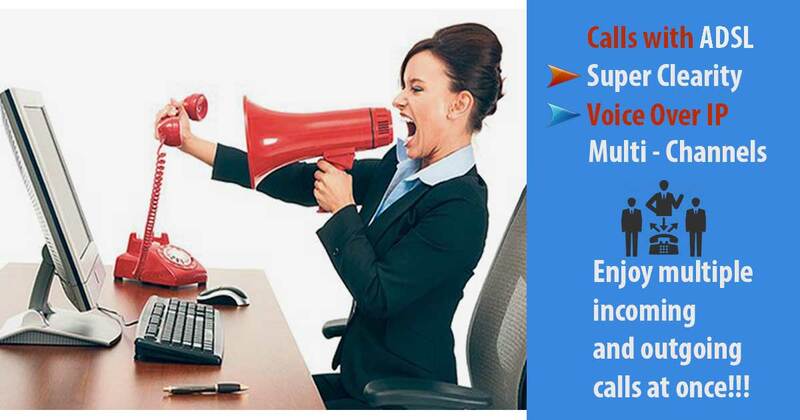 Reap significant savings by consolidating your voice, video and data over one connection. Our fibre network is underpinned by an established national and international backbone. With over 13 local Points of Presence (PoPs) and footprints in all the Teraco environments, our national ring provides unmatched resilience.